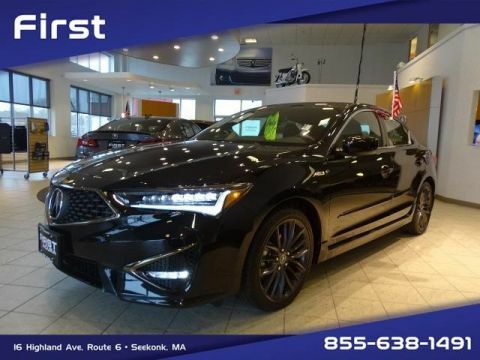 If you’re looking for a compact sport sedan that delivers impressive interior specs and stunning technology features, then the new Acura ILX is hard to beat. 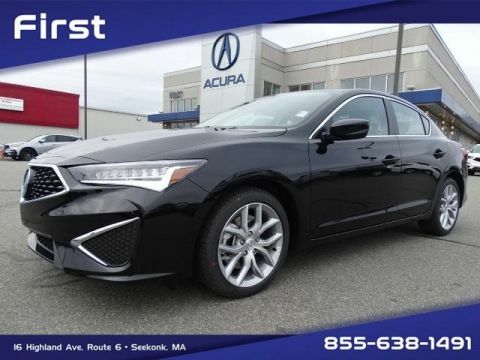 Not only can you equip your new Acura ILX with a Bluetooth® HandsFreeLink® and SiriusXM® Satellite Radio, but you can also cruise the roads of Seekonk and beyond in a muscular 201-hp engine. 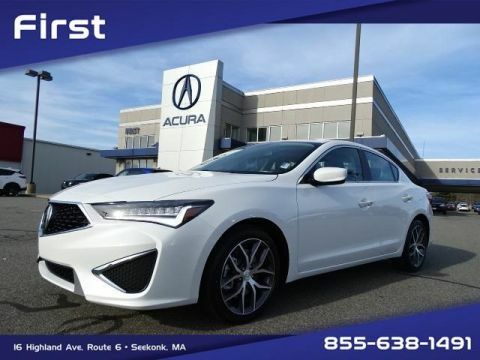 Take a look at our ILX inventory at First Acura! 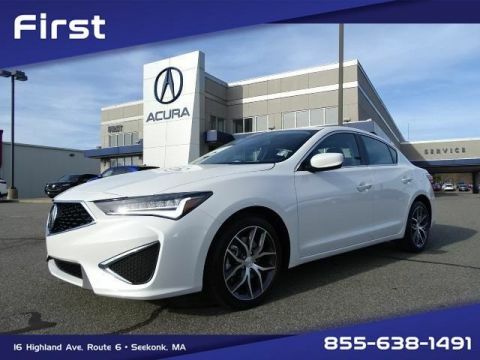 Kelley Blue Book, a leading automotive resource, argues that the new ILX is “an aspirational sedan that offers a sporty driving experience and premium features.” So try the new ILX technology for yourself today by contacting us or scheduling a test drive today in the Warwick area.